The antivirus makers have rolled out software made exclusively for Microsoft’s Windows 7. These were featured on the official Windows 7 site it includes software from – Kaspersky , Norton and AVG. All software companies launched beta versions of antivirus having the latest technology. 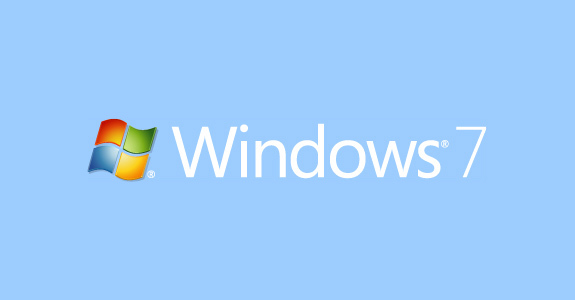 The companies listed below provide security software that is compatible with Windows 7. Just click the company name to see the Windows 7-compatible product they offer. Microsoft is actively working with the partners listed on this page and additional security independent software vendors (ISVs) to provide security software solutions tested on the Windows 7 Beta.